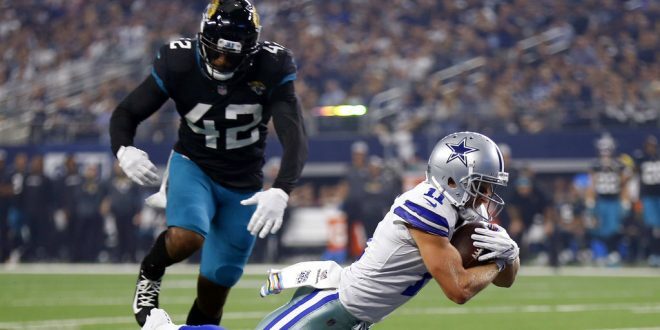 The Jacksonville Jaguars continued their losing ways on Sunday, getting embarrassed by the Dallas Cowboys 40-7. The Jags have now dropped two in a row, getting outscored 70-21 in that span. Two games in a row now, the team has simply just failed to show up. Jacksonville’s recent success dating back to last year’s AFC Championship run has really been a testament to the team’s stellar defense. That defense, however, has failed to live up to expectations in the last two games. Giving up an average of 35 points, the defense allowed 424 yards of total offense against the Chiefs last week, and then 378 on Sunday against the Cowboys. The Jaguars offense simply is not built to get into shootouts with teams. Recently with Leonard Fournette missing time, they don’t have the firepower to put up a ton of points. This team likes the ugly games, play suffocating defense and make just enough plays on offense to win the game. That’s the winning formula, however, due to things like injuries and turnovers, this team has hit rock bottom and needs to turn it around, starting this weekend. You can never use excuses as to why you lose games, but the injury bug has definitely bitten Jacksonville recently. The offense has five starters or key players on injured reserve: receiver Marqise Lee, both left tackles Cam Robinson and Josh Wells, tight end Austin Seferian-Jenkins plus running back Corey Grant. Return man Jaydon Mickens was placed on injured reserve on Monday. 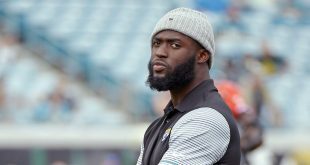 Not to mention, the team’s star running back Fournette has played sparingly so far in 2018 due to a sore hamstring. Getting healthy would go a long way in helping the Jags get back on track. With the Houston Texans, a divisional opponent, coming to town on Sunday, it’s imperative that Jacksonville figures out how to get back in the win column and fast.